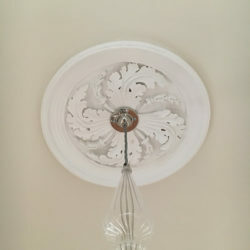 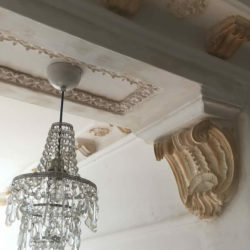 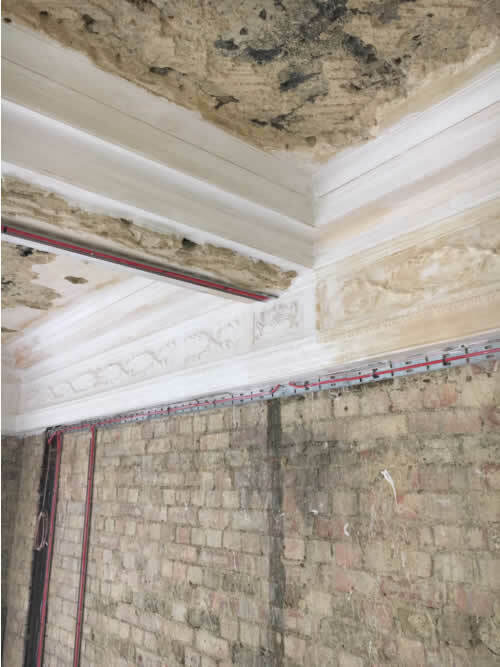 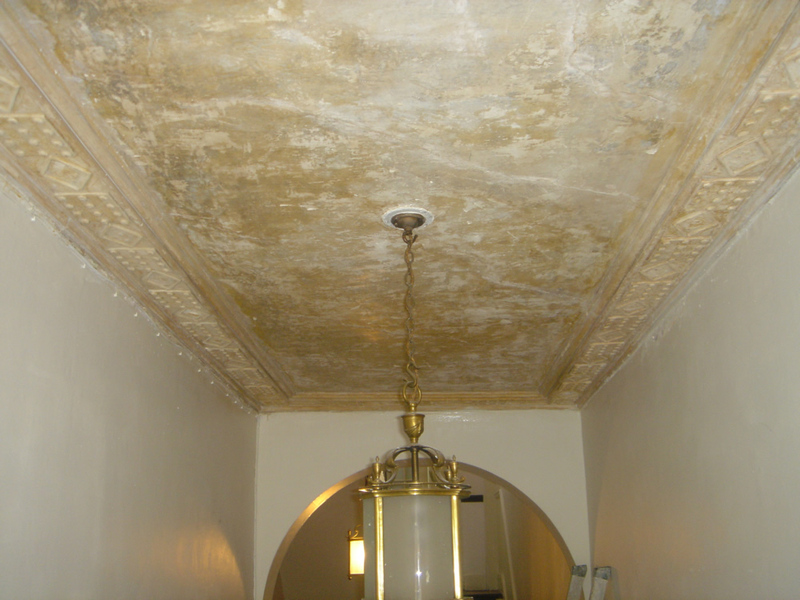 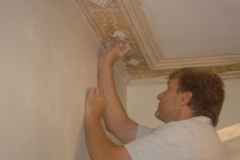 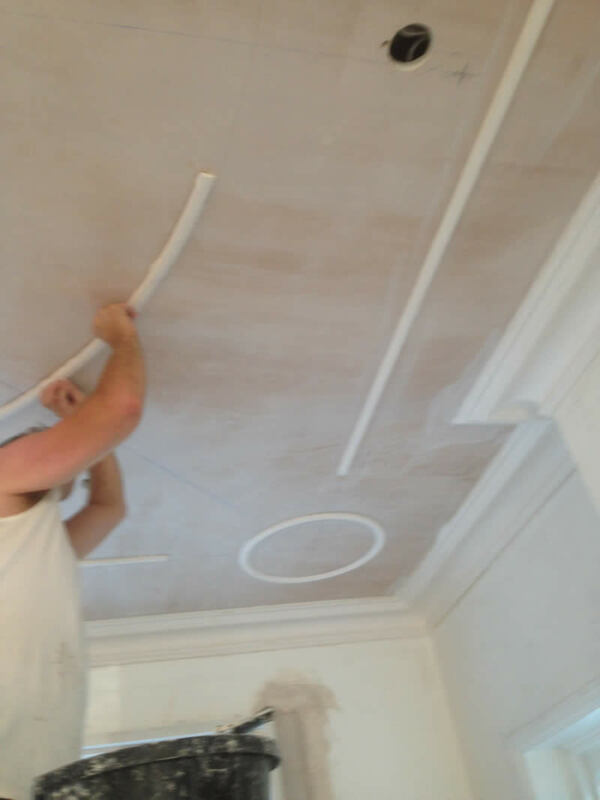 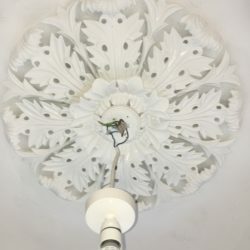 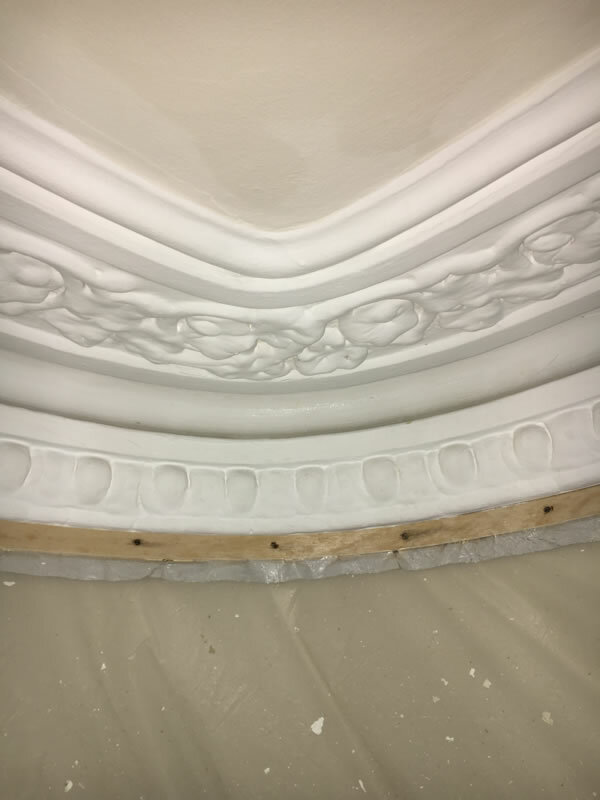 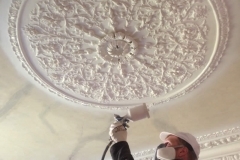 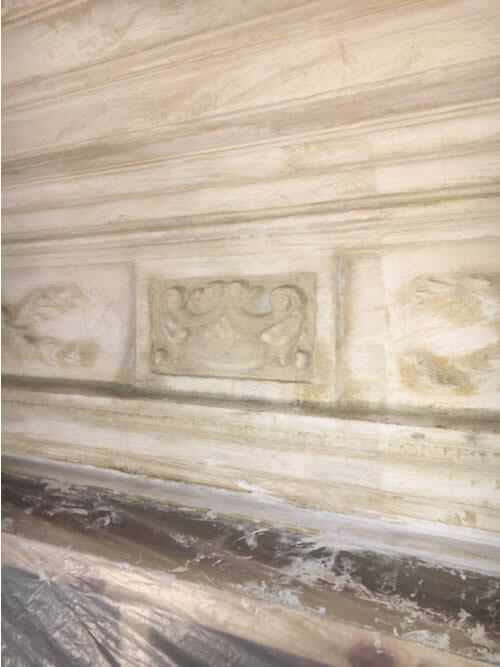 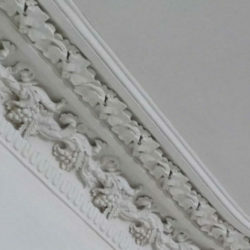 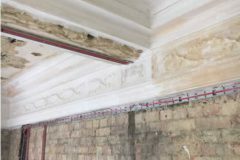 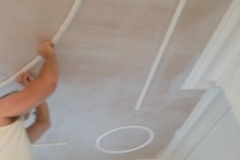 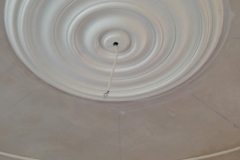 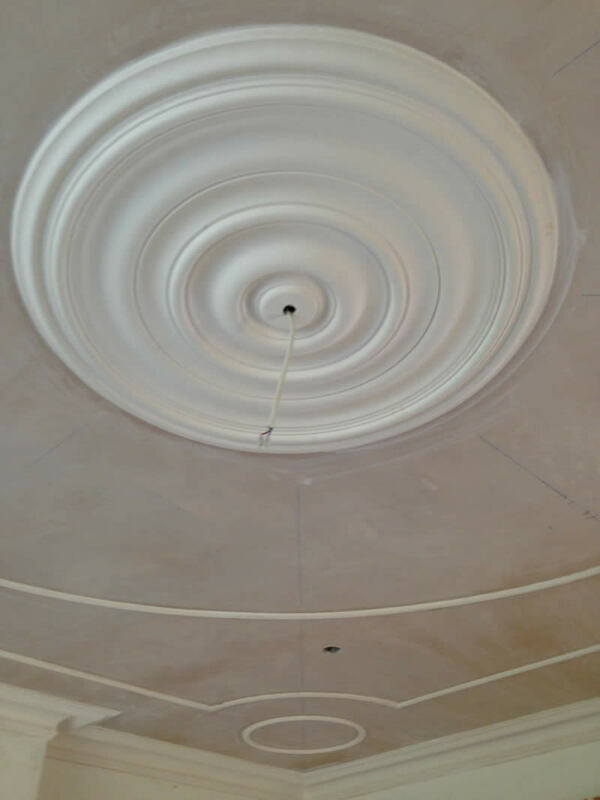 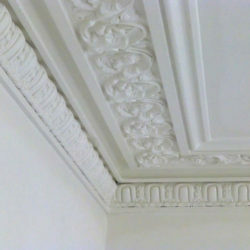 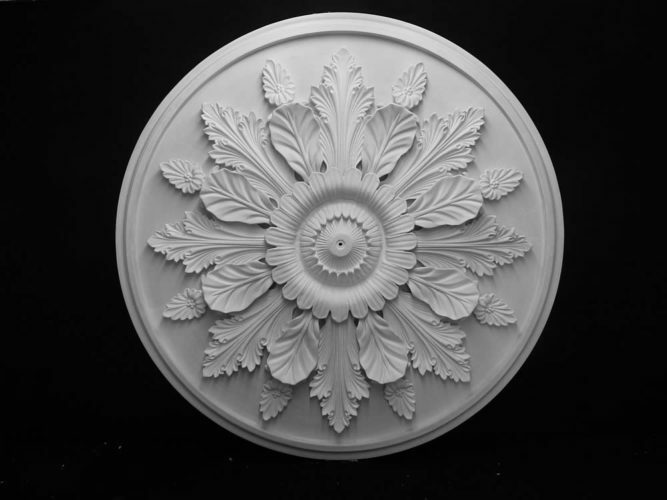 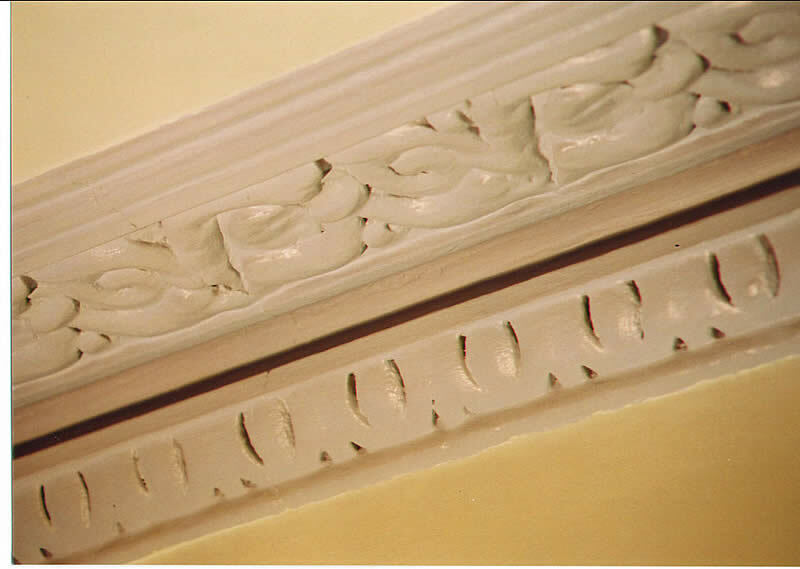 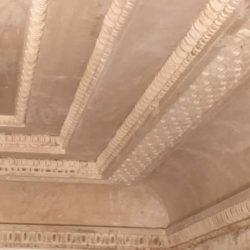 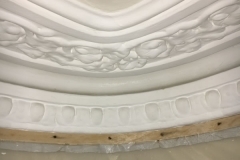 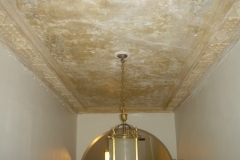 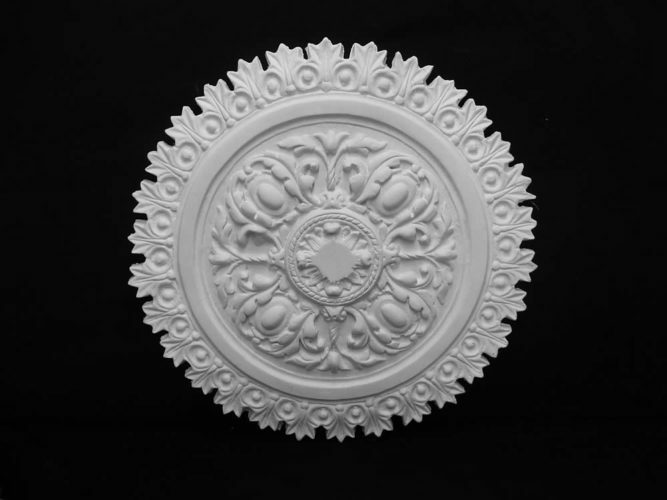 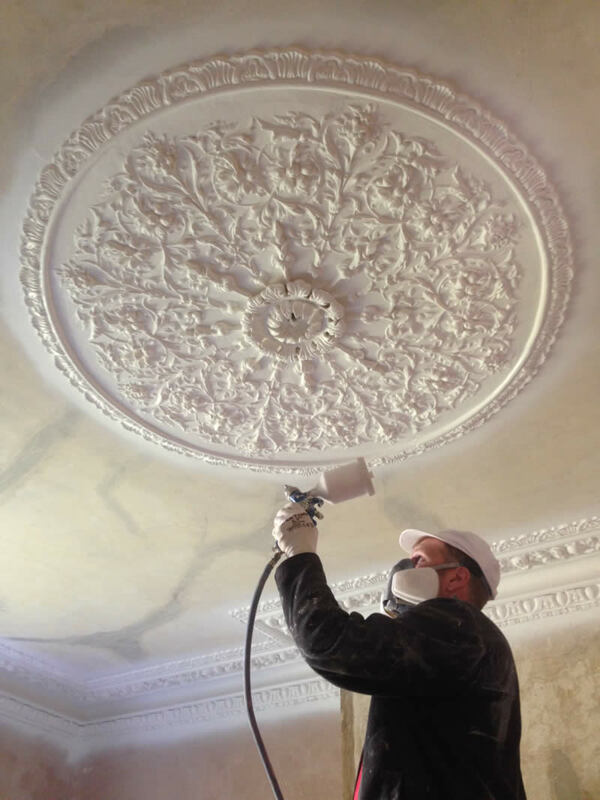 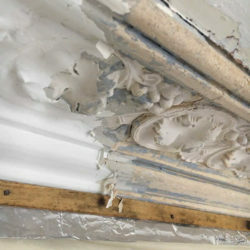 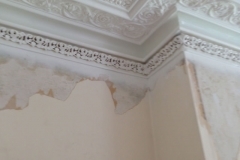 Photos and Testimonial See below a great gallery of a plaster cornice restoration job. 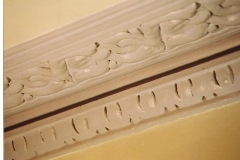 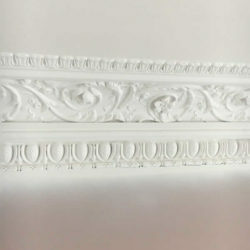 These cornices date back to circa 1860. 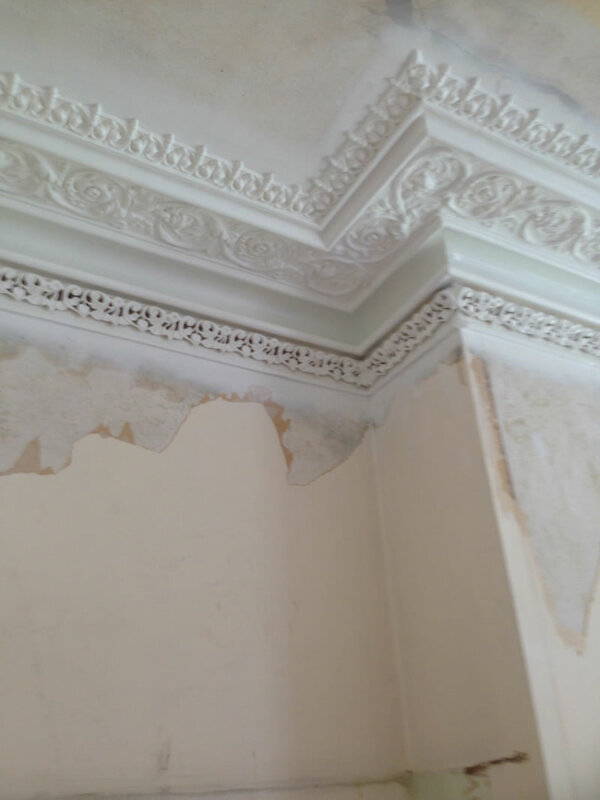 With our careful work they look like new. 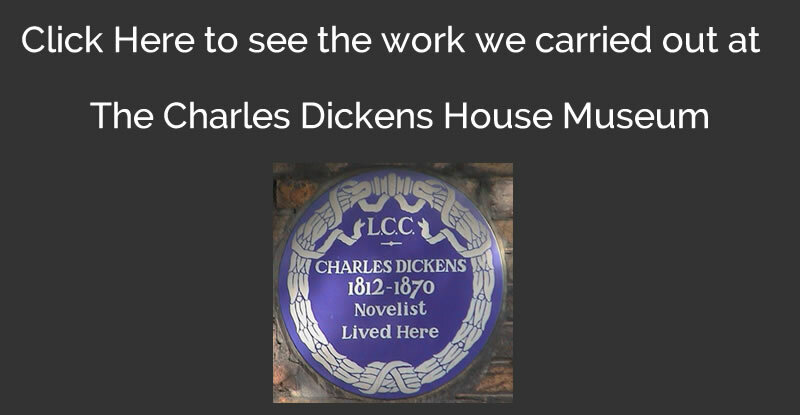 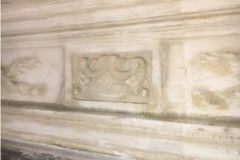 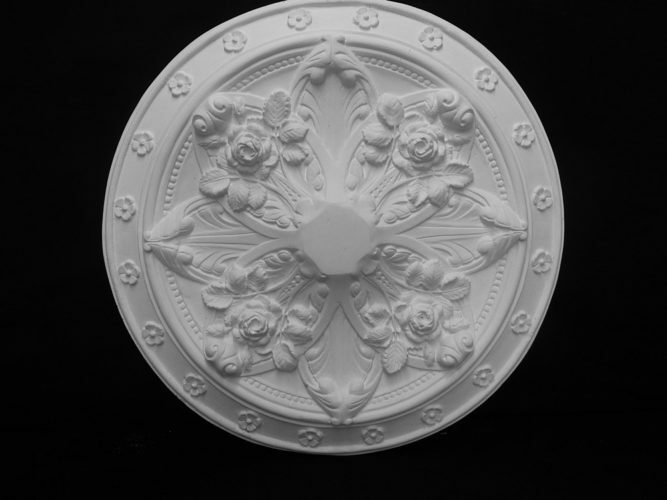 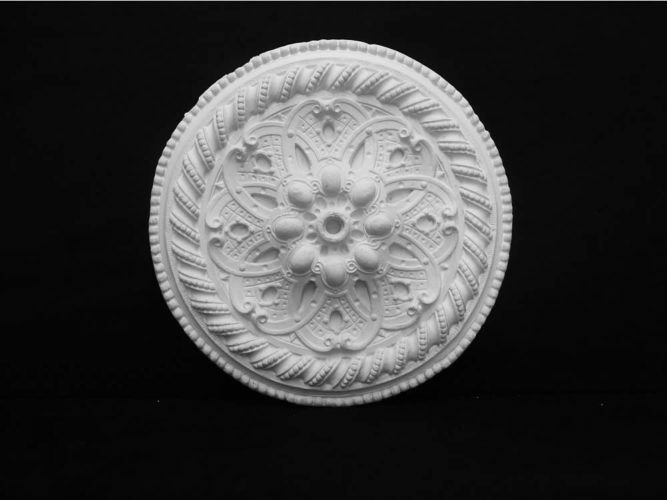 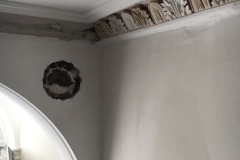 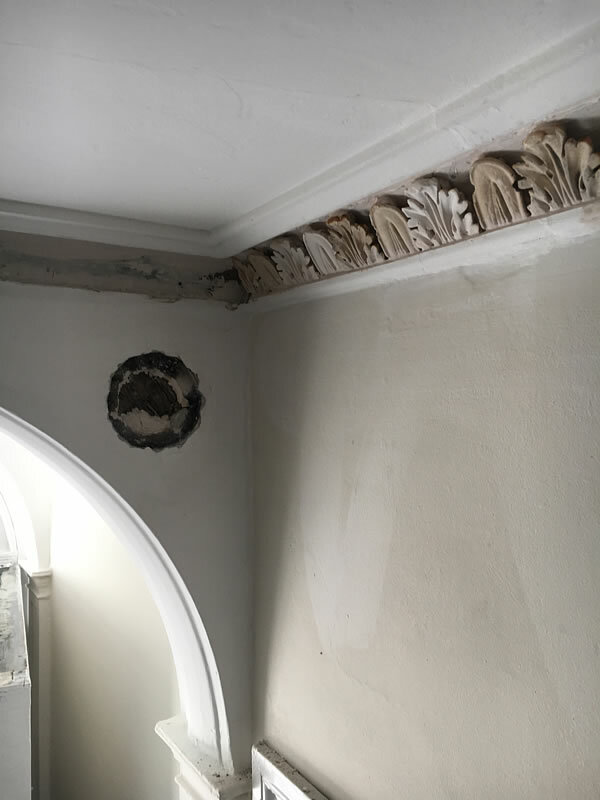 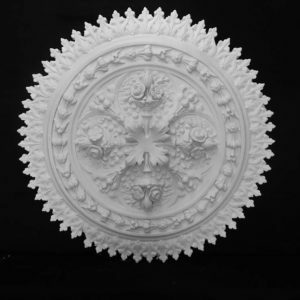 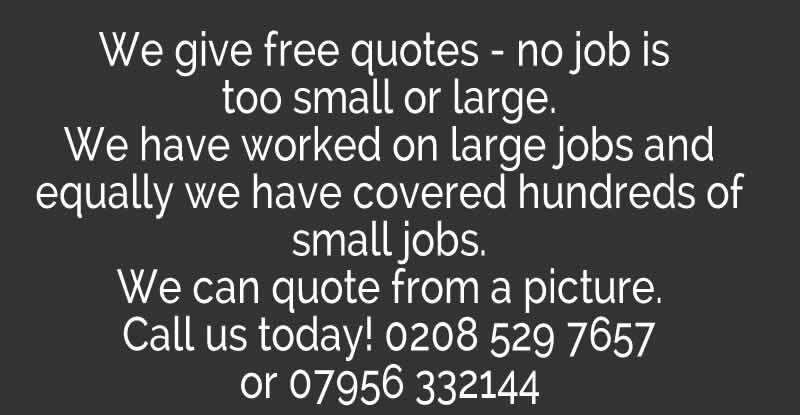 Here is a testimonial from the client We had many cornices dating from 1860 that had been painted completely flat over the intervening years. 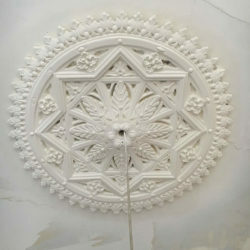 Jason skilfully restored them to their original glory. 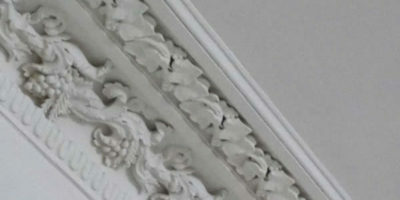 I was amazed at the detail that came through. 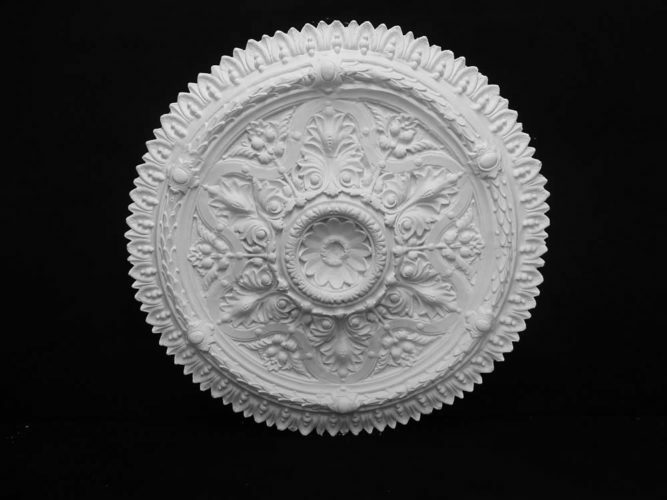 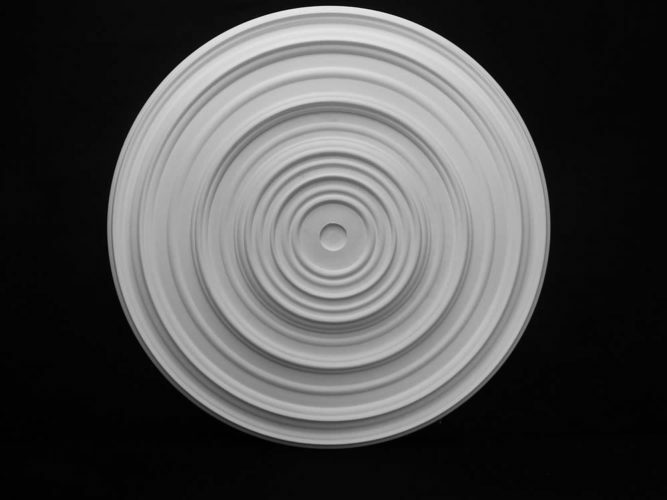 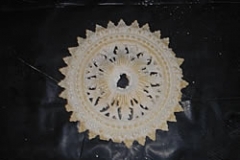 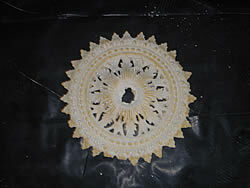 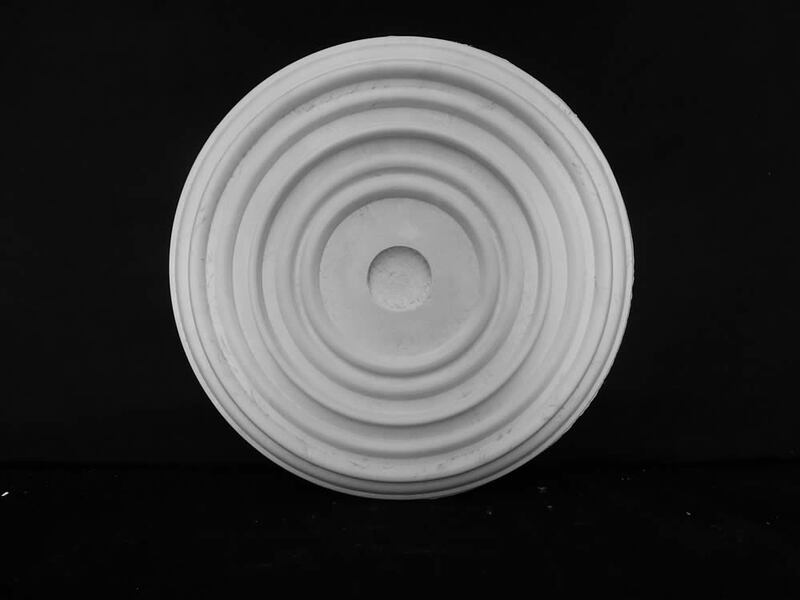 Displayed on this page are a number of images showing the cornices before cleaning and after cleaning. 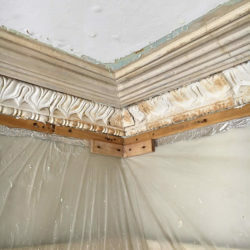 We also have some images of the during process.